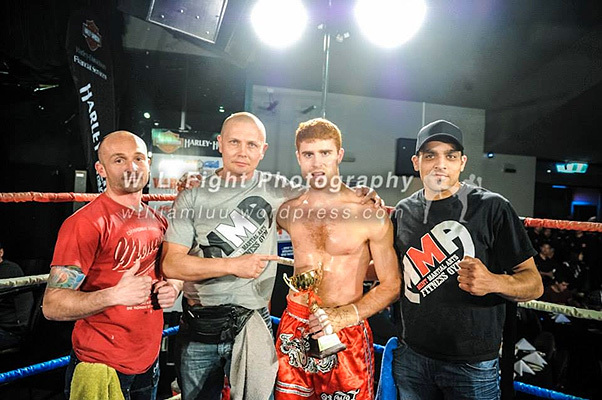 Michael has been training with us for about 2 years and whilst he has had a few Interclub competitions, this was his first fully fledged fight. From the looks of it he has enjoyed the experience. We are certainly very proud of him.